Now that springtime is here (and summer approaches), our beautiful Mother Earth is awakening and renewing once again to celebrate another rotation around the Sun. Where I live, the weather had maintained a winter chill that was abnormal. Although the trees are trying to sprout their leaves and the butterflies yearned to dance, the world around me was still clinging to jackets. The turbulent minds of many were clouded and not susceptible to witness the monumental event of Mother Earth's transformation. I ask you to step into this session in effort to escape to a place that exists full of your expectations of beauty and solace. 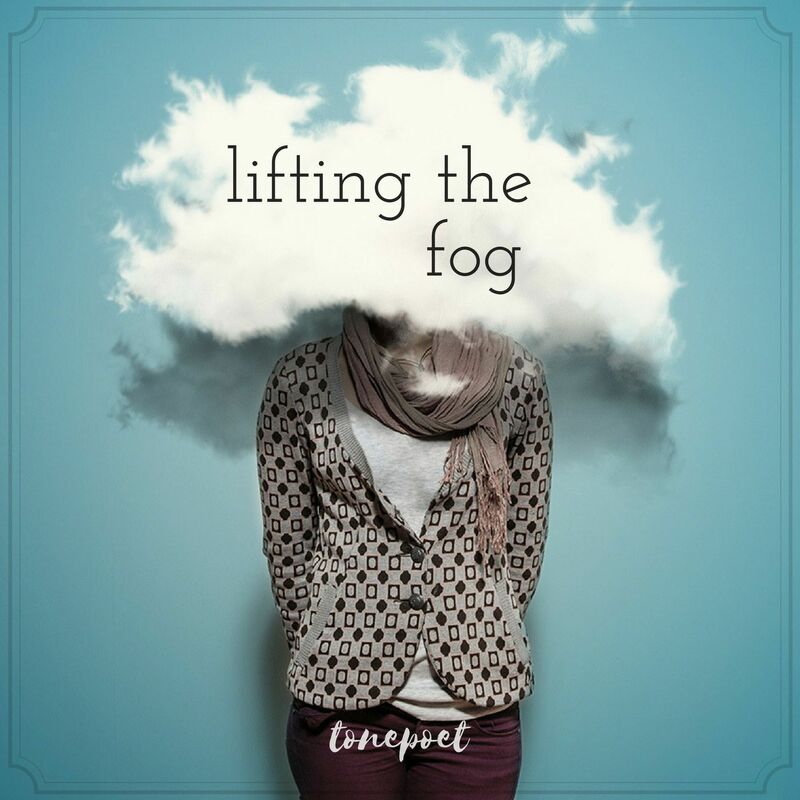 Take that fog that burdens your mind and mutate it into a blanket of comfort and assurance. I am aware that by the time this session hits your ears and mind, the weather will have already made a shift. But this is not about the weather, it is more about the chaotic events that swirl and envelope you in dire times which fabricate the mental fog that dulls our senses. As we spend this mere hour-ish amount of time to inwardly assess our current course aboard Mother Earth, we should not be bogged down by the negative pressure which seeks to compress and dissipate our desires, decisions, and wishes. Even when events don't work out in our favors, there is still something to be gained. Just as these events us forever who we are, it is in our best interest to find the why. This is to say that the outcome is not as important as the journey that brought us there. Savor the path, embrace the change, and refine yourself into the newer you that rises above the fog.